We will have a routine maintenance tonight. The web site will be closed for 15 minutes mid-night. Sorry for the inconvenience. Welcome to the new Find Angel Community Site – Angel City! Why do you spend your time helping all of us? 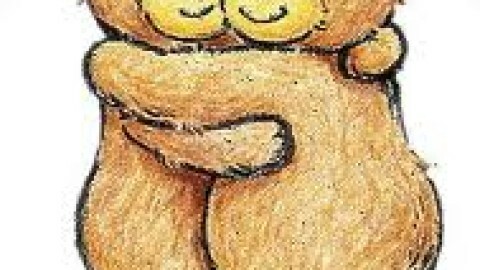 Please join the Hugging Club here: http://angelcity.findangel.org/groups/hugging-club/ Share Big Hugs and Big Smiles!!! !